Coming over to experience the country’s fascinating blend of eastern and western cultures. 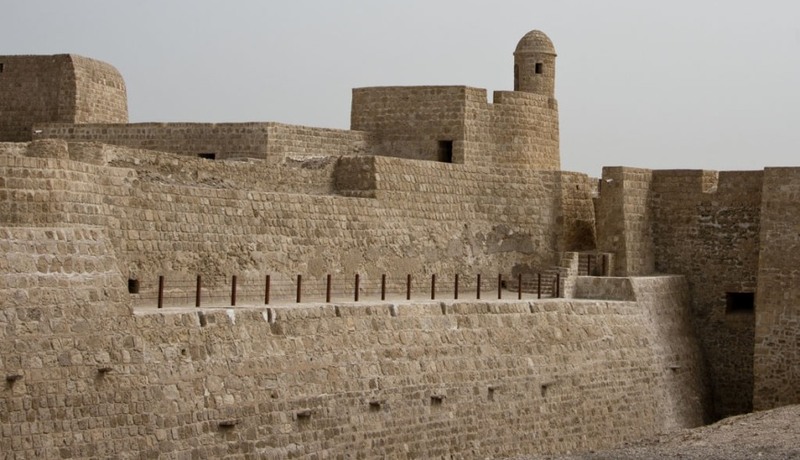 Bahrain is a modern country with reminders of its long history. Besides the glass towers and shopping malls of the capital Manama, Bahrain also has historic sights such as the Khamis Mosque, one of the Gulf’s oldest places of worship, and the traditional architecture of the island city of Muharraq. The capital, on the main island, has a collection of excellent hotels, restaurants, shopping malls, an intriguing bazaar and all the other facilities visitors need for a great holiday. The sunny all year round weather, Bahrain’s coastline, ancient forts such as Fort Bahrain, dating back as far as 2300 BC and the shopping are major attractions of visitors to Bahrain.